Welcome to Sterling Dental Orthodontics. We go above and beyond to make sure you have incredible experience in making your smile beautiful. Our staff are warm, friendly and caring. Since we are in the smile business you will always be greeted with a smile by our staff. 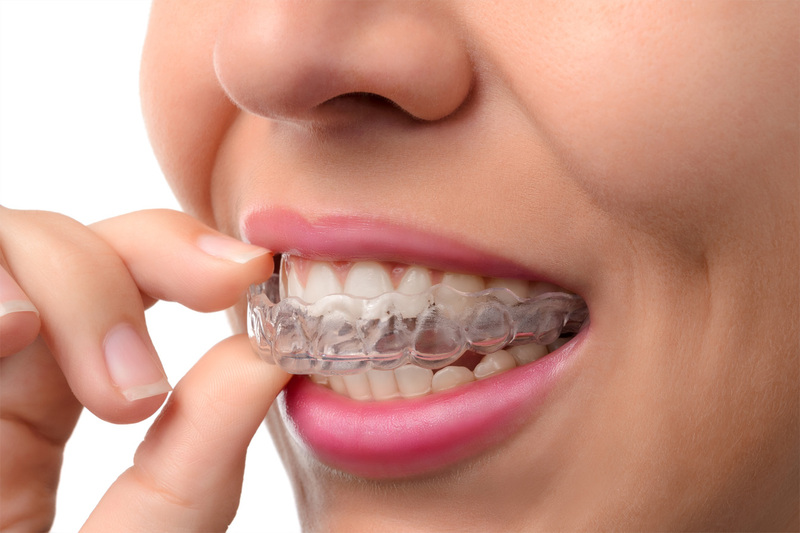 Our team of professionals find the right orthodontic treatment for you and provide you with top-notch service during your time with us as your smile develops and shines through! We look forward to serving you and your family. Please call us at 905-702-6465 if you have any questions or want to setup a Free Consultation.